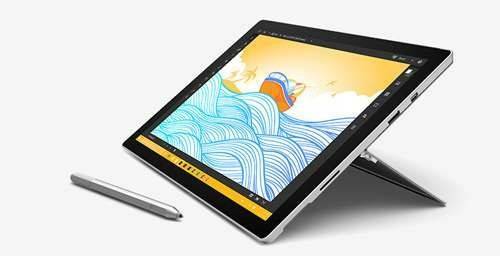 Microsoft Surface Pro 4 is the tablet that can replace your laptop. Featuring a 6th Gen Intel Core i5 processor with 16GB memory and a 512GB solid state drive, it is more powerful than its predecessor yet lighter than ever before at 1.73 pounds. The amazing 12.3" touchscreen PixelSense display with 2736 x 1824 resolution has extremely high contrast and low glare. Use the included Surface Pen to mark-up presentations, sign documents, take notes and much more. Performance and versatility for professionals, creatives, and more. 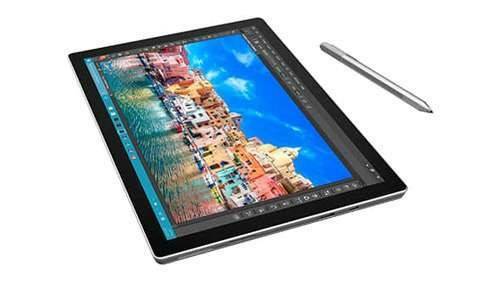 We offer express delivery to Dubai, Abu Dhabi, Al Ain, Sharjah, Ajman, Ras Al Khaimah, Fujairah, Umm Al Quwain, UAE for Microsoft Surface Pro 4 Tablet PC (With Pin) Intel Core i5 6th Generation 6300U 2.4Ghz, 16GB, 512GB | TU5-00002. 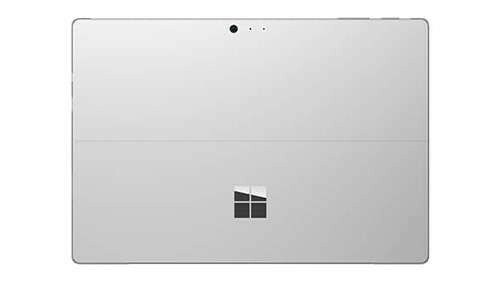 We offer the best price for Microsoft Surface Pro 4 Tablet PC (With Pin) Intel Core i5 6th Generation 6300U 2.4Ghz, 16GB, 512GB | TU5-00002 in Dubai, UAE. Buy now with the best price!